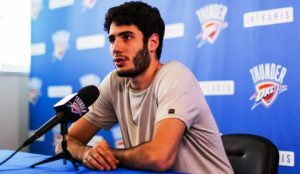 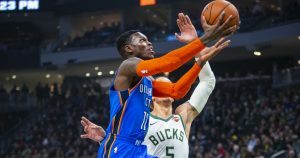 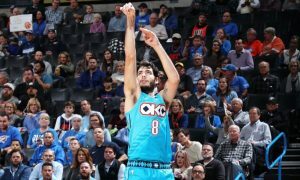 The Oklahoma City Thunder finished sixth in the West behind Dennis Schroder’s masterful performance. 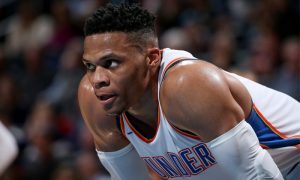 Russell Westbrook extended his NBA record clinching a triple-double average for the third consecutive Regular Season. 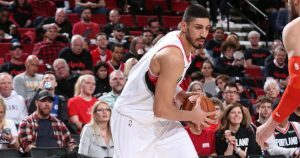 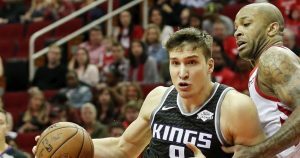 Bogdan Bogdanovic wasn’t enough for the Sacramento Kings against the Houston Rockets. 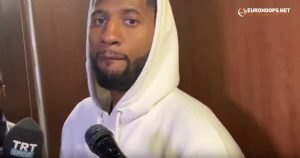 Paul George went against NBA referees. 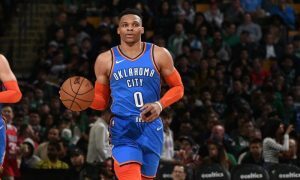 The tenth straight triple-double for Russell Westbrook set a new NBA record. 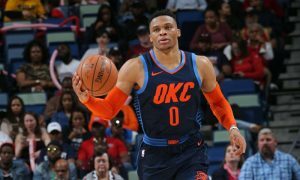 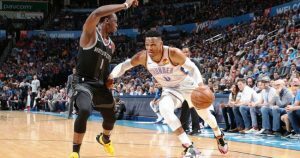 Russell Westbrook posted his sixth straight triple-double, but finished his effort with two costly mistakes.